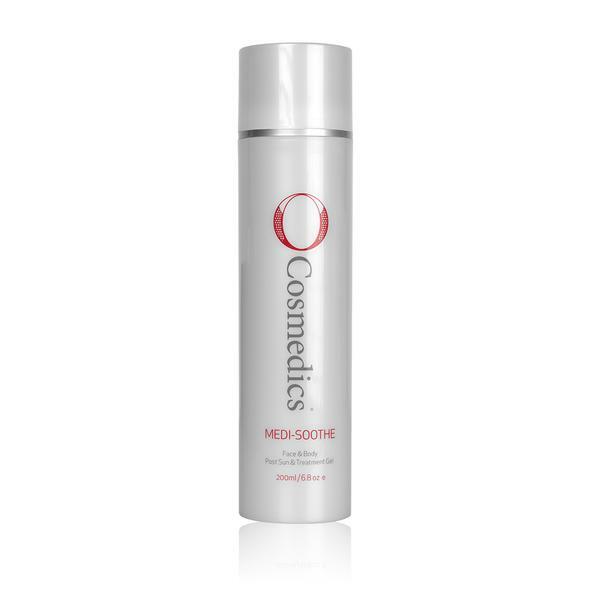 Medi-Soothe™ is formulated to assist calming and soothing reduce skin redness repair of skin integrity and increase barrier recovery associated with skin irritation. 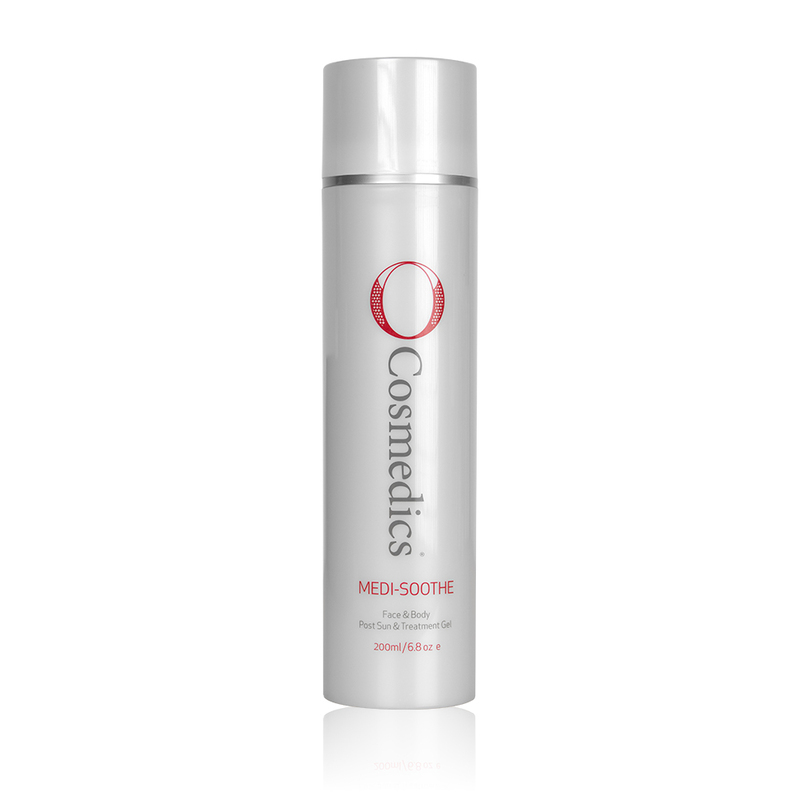 A skin saviour for sensitive irritated and compromised skins. Perfect post in-clinic treatments shaving waxing and sun exposure. Perfect after laser IPL microdermabrasion peels sunburn and any skin trauma leaving the skin red and sensitised.